Besides staying at home with a family, there are other things that the tourists enjoy which really adds value to their experience. Such a kind of an environment is available along with the package which is enjoyed by the tourists such as fishing, bird watching, bicycle riding through the country side, trekking in near by forests and hills, elephant riding, local, and many others depending up on the places. 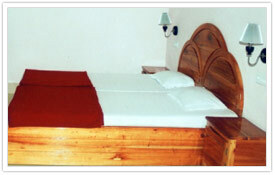 Come to kailas you can enjoy every thing within very cheap and budget price..